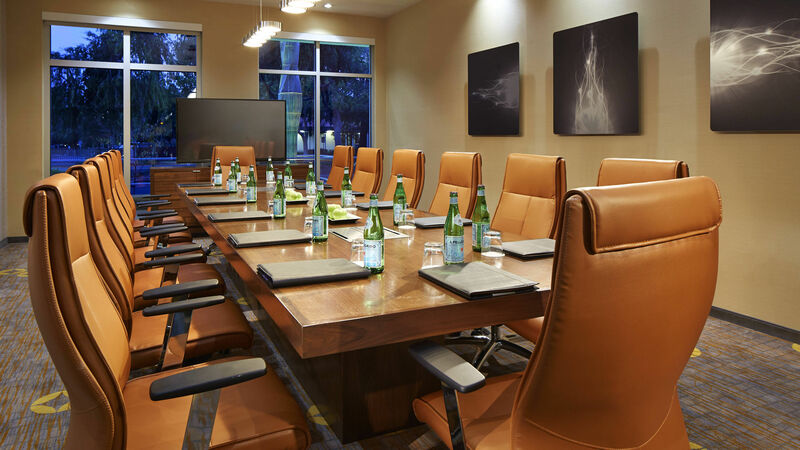 The brand new Courtyard by Marriott Sunnyvale Mountain View Hotel, in the hub of the high tech industry in Silicon Valley bridges the gap between comfort & convenience with technology & efficiency. Located just 6 miles away, we are one of the closest hotels near Google headquarters. Perfect for the tech savvy traveler, we offer guests the ultimate in flexibility. With free Wi-Fi throughout; you’ll stay connected to everything that’s important to you. Of course, all work and no play is not the Courtyard way. Enjoy a great breakfast or dinner, or just stop by for a drink with friends at The Bistro. 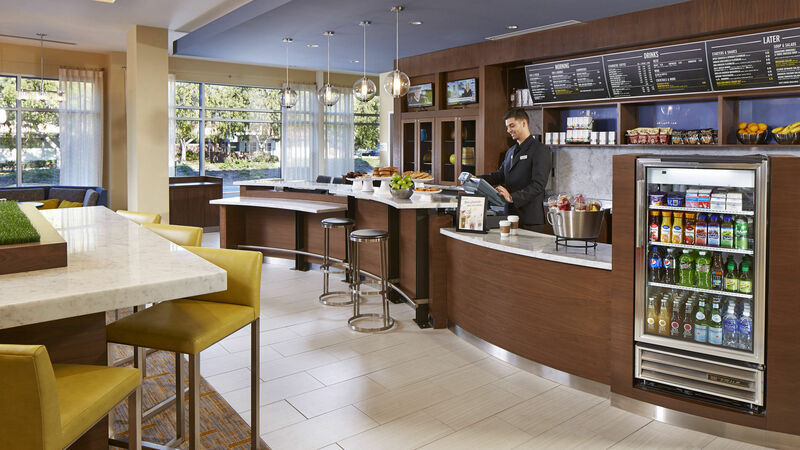 Located off highway 85 on El Camino Blvd, this Courtyard by Marriott Silicon Valley Hotel puts you within minutes of San Jose & Mountain View in the middle of it all in Sunnyvale. 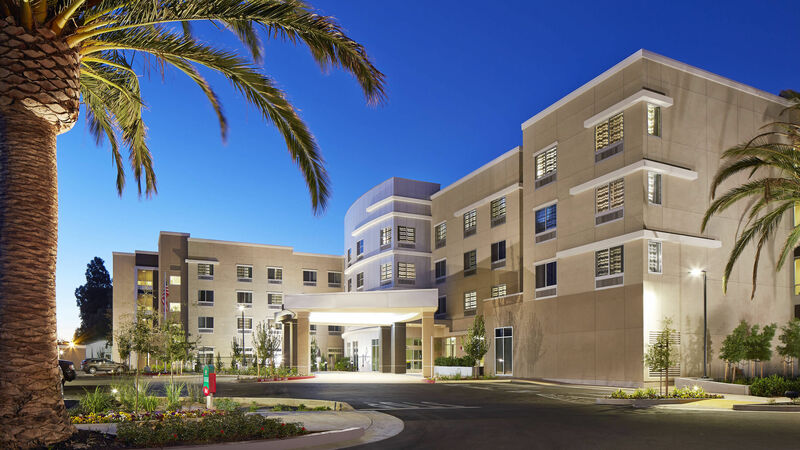 A San Jose International Airport hotel within reach of everything in Silicon Valley. 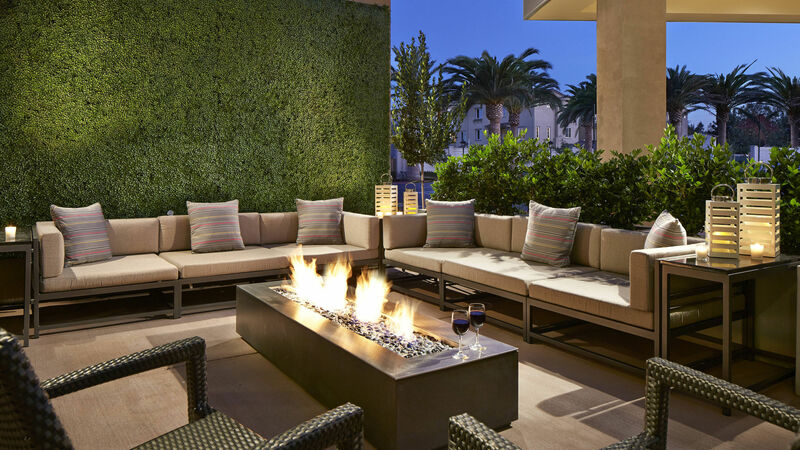 Centrally located near the most exciting attractions in Silicon Valley including Great America, Levi Stadium, & Shoreline Amphitheatre.